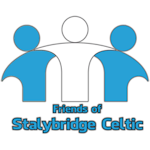 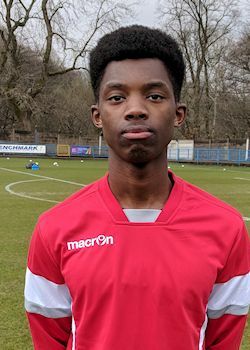 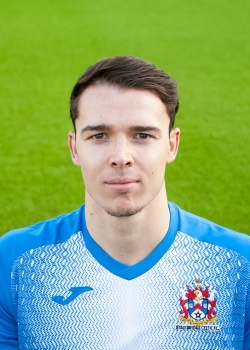 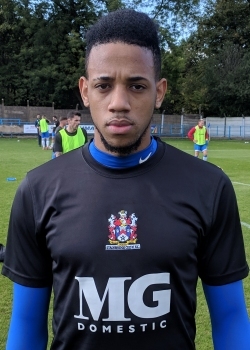 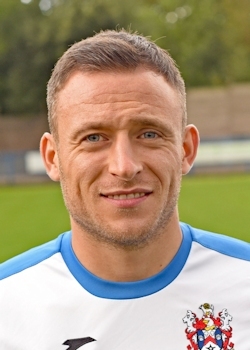 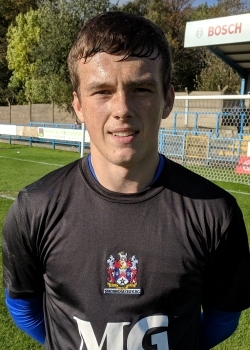 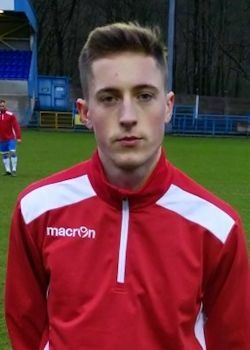 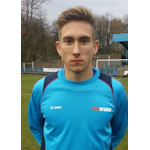 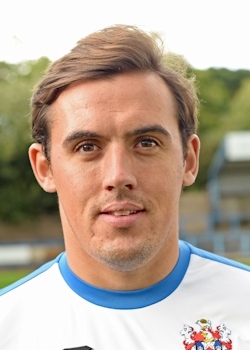 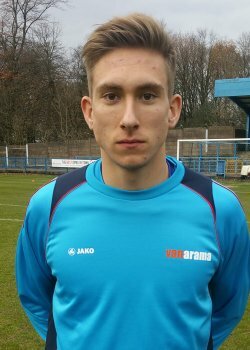 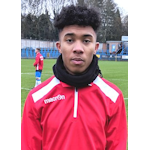 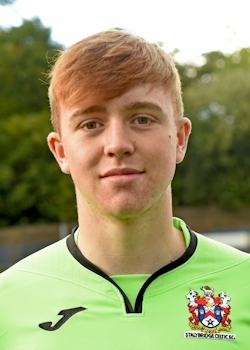 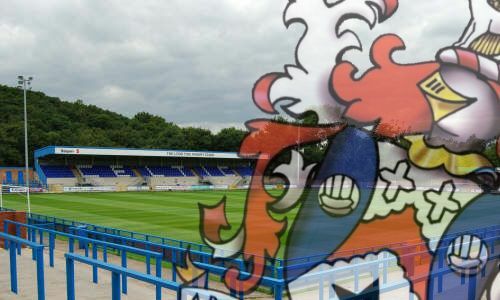 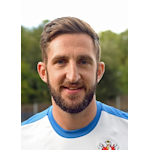 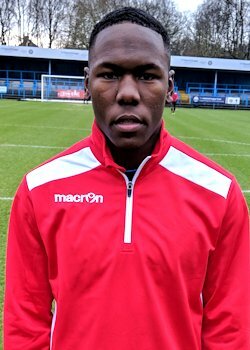 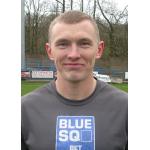 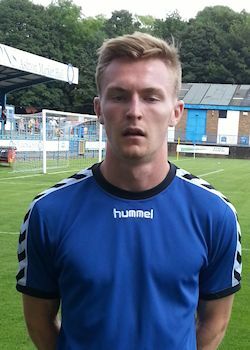 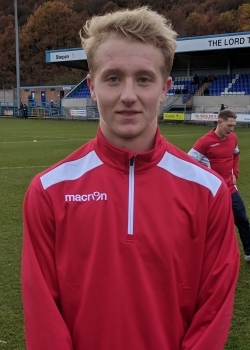 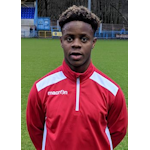 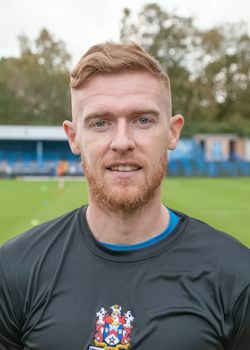 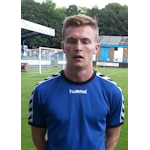 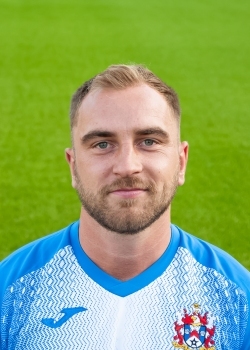 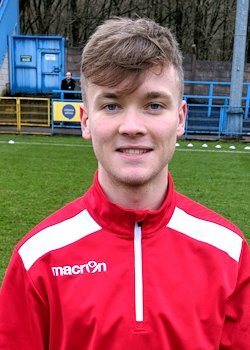 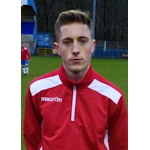 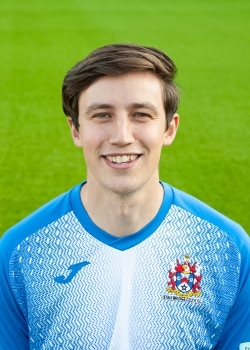 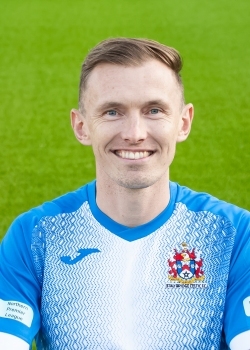 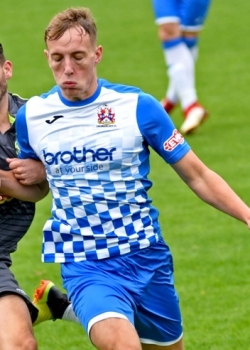 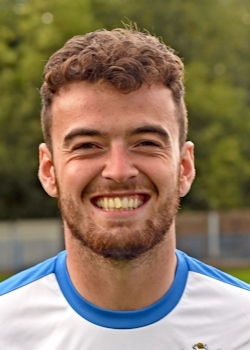 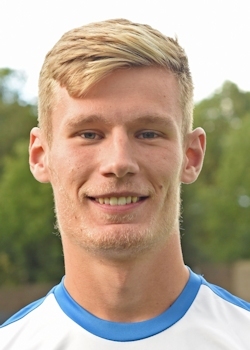 Stalybridge Celtic are delighted to announce the signing of left back Nathan Heath, who is a free agent after recently playing for Canadian Side Thunder Bay Chill. 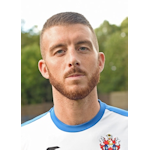 Nathan is a former Celt who originally signed under former Manager Keith Briggs and went on to make 26 appearances in the blue shirt! 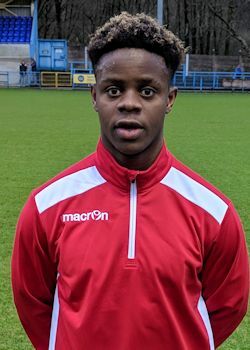 He then moved onto playing football on the other side of the world for Thunder Bay Chill and has come back to the Fold after successfully training with the side. 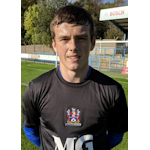 Nathan goes straight into the squad for tomorrow's game against Buxton! 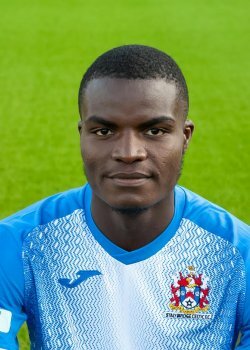 Welcome back to the Fold, Nathan!